You’ve probably heard the term, pantser. These writers make it up as they go along, most notably, like Stephen King. But that doesn’t work for everyone, because the benefits of having a strong outline are what help you write better and faster. The guys discuss the benefits of pantsing and plotting, and their fallbacks. Ultimately, it should be about the reader. To make sure you’re going to write better, you need to have SOME idea about where you’re going. And, even if you outline, most of the story is found in the draft. The guys give some examples of this. Even though it seems it would take less time to pants, you actually write better and faster by outlining and writing the rough draft. 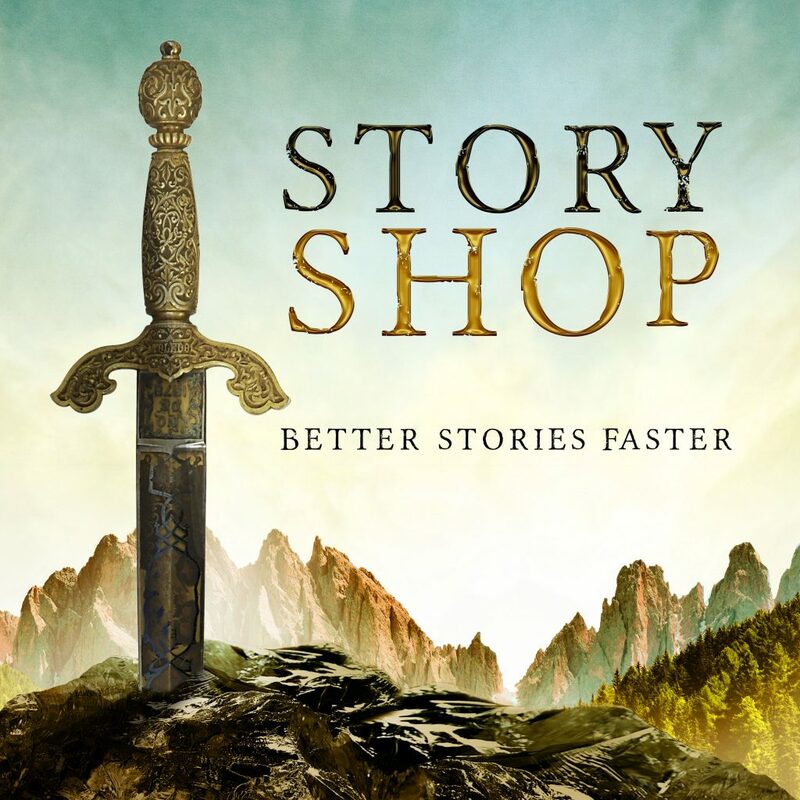 Check out the StoryShop app!